Established in April 2002, we have grown to be a "one stop shop" for all your motoring needs. Our company is based on the belief that our customers' needs are of the utmost importance. Our entire team is committed to meeting those needs. As a result, a high percentage of our business is from repeat customers and referrals. 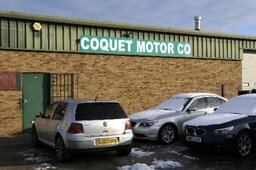 All our technicians are main dealer/factory trained to the highest level, who can boast Jaguar, BMW and Vauxhall as previous employers. All our technicians have also began training programmes to become Bosch automotive master technicians. We are a company who re-invest back into itself and currently have a varied and vast amount of main dealer diagnostic tools, second to none in the region. 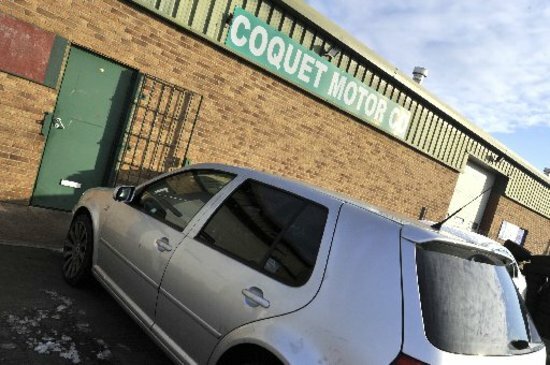 Coquet Motor Company is a fully VOSA approved MOT testing centre. We are also the only approved NCC taxi testing centre in the surrounding area. 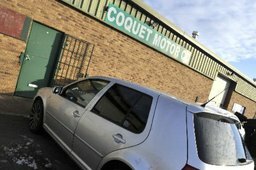 Servicing, Repairs, Mot testing, Diagnostics, Air conditioning, Fast fit tyres and exhausts etc. We do it all.